Portugal has a rich and varied culture, lively cities, and a beautiful countryside. Although it once was one of the poorest countries in Western Europe, the end of dictatorship and introduction of Democracy in 1974, as well as its incorporation into the European Union in 1986, has meant significantly increased prosperity. 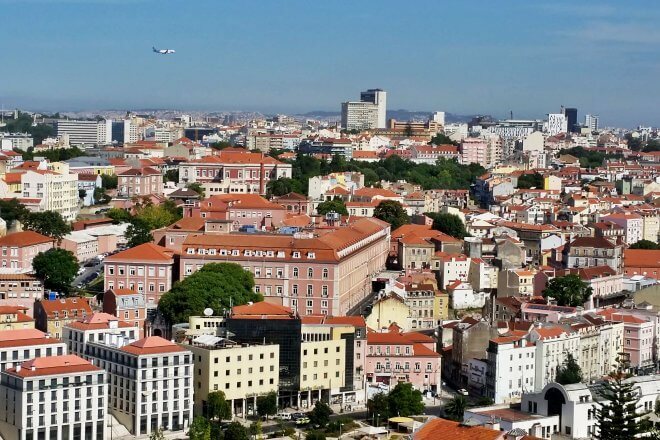 Portugal is now identified as one of the best value destinations on the continent. This is because the country offers outstanding landscape diversity due to its North-South disposition along the western shore of the Iberian peninsula. Portugal ranks #104/141 for price competitiveness in Justraveling’s Alternative Travel Index. Average travel costs per day: $45 (backpacker) – $147 (mid-range). Cheapest Portuguese cities: Chaves, Porto, Guimaraes, Viana do Castelo. Most expensive Portuguese cities: Cascais, Funchal, Braga, Aveiro. 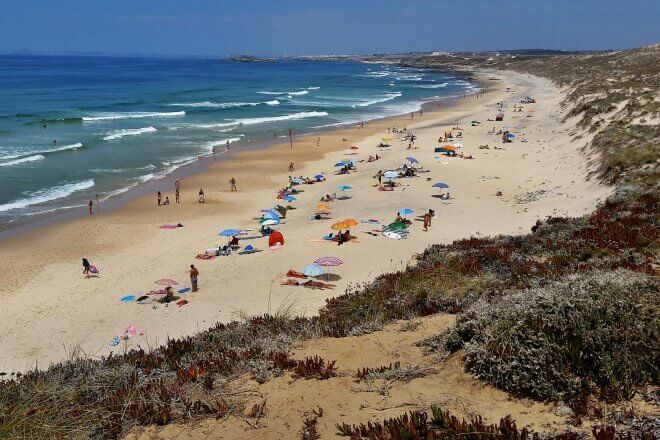 Apr-Jun and Sep-Oct are the best time to go to Portugal, to avoid big crowds and enjoy good weather. Portugal is one of the warmest European countries. Lisbon, has experienced a renaissance in recent years, with a contemporary culture that is alive and thriving. Its easy-going charm makes it a popular year-round destination even for the alternative traveler. Berlenga Island is a nature reserve, located off cape of Peniche, in the Oeste region. Perfect for diving, its unique fauna and flora attracts ecotourists and adventurers. The island has a beach and the Fort of St. John the Baptiste. Porto “a Cidade Invicta”, is a mercantile city located along the Douro river estuary in Northern Portugal. Renowned for its wine, it was proclaimed a World Heritage site by UNESCO in 1996. 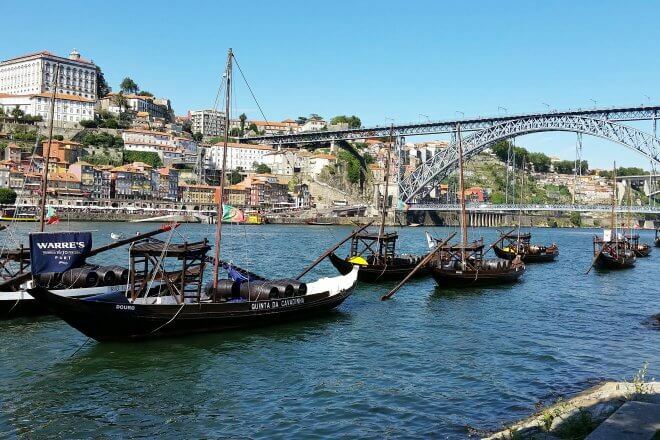 Porto has recently become popular among digital entrepreneurs from around the world, being cheap, lively, and techy. Monsanto is an ancient fortified village perched on a steep hill slope in the region of Idanha-a-Nova. Rather amazingly, it developed around huge granitic boulders and is often mentioned as “the most Portuguese village in Portugal”. Serra da Estrela Natural Park is the largest Portuguese natural conservation area and contains the highest peak in Continental Portugal and a ski resort. 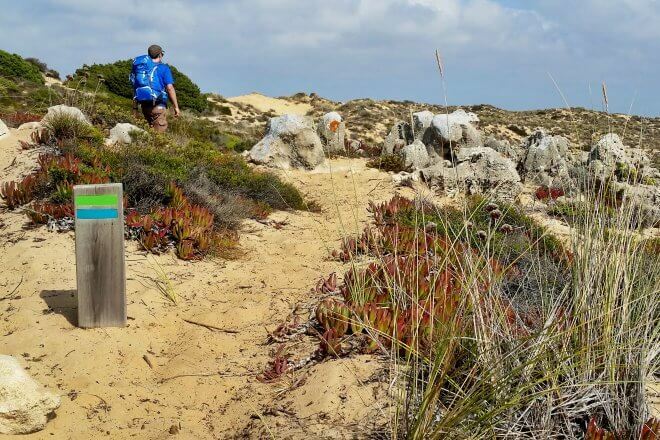 The Fishermen’s Trail, aka Rota Vicentina, is a challenging 120 km hike, running along the Alentejo and Vicentina coastline. The sandy terrain and the ocean winds do not help, but the stunning beauty of nature repays the effort. There are many good reasons for cycling (or walking) in the Douro. Its wine region and the 23 Prehistoric Rock Art Sites of the Côa Valley are classified as World Heritage sites and offer magnificent natural and cultural landscapes. Discover the origins of Portugal along the Route of the Romanesque which winds through the quiet valleys of Sousa, Douro, and Tâmega, in the north of the country. 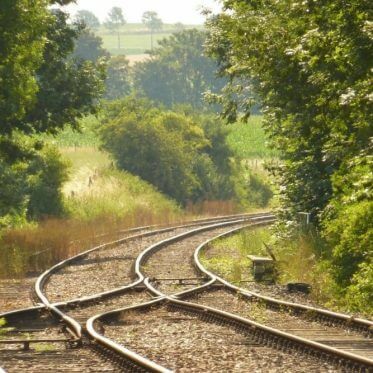 It will be an awe-inspiring journey across places full of history. 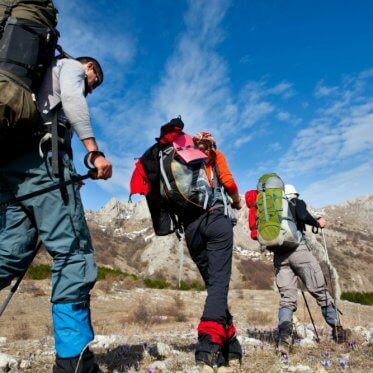 More active travel ideas for your next trip can be found in the Hiking Series. 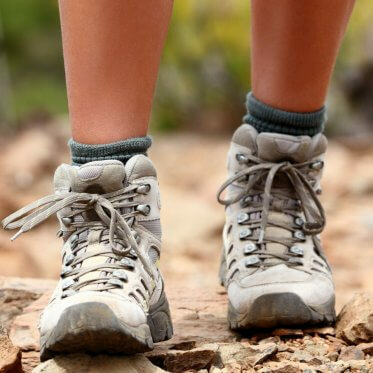 Check out these five routes to enjoy an awesome day hike in Portugal. This Travel Guide is a work in progress. Improve it with a Portuguese touch! Sources: some text excerpts from Wikitravel & Wikipedia; travel cost data from Numbeo.